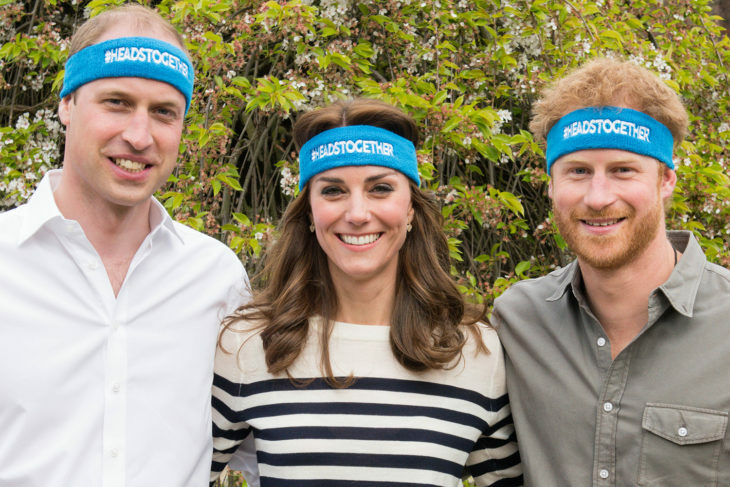 Is There a Feud Between Prince Harry and Prince William? In recent months, there were countless rumors about a feud between two duchesses, Kate Middleton, and Meghan Markle. Their statements, body language, public appearances, and body languages were studied by their fans in order to see if there really is some kind of feud between two of them. Also, the fans were speculating about the reasons for the feud, and would it be needed for Queen Elizabeth or Prince Charles to step in and resolve the conflict. However, a part of their fan base is talking about a feud between their husbands, Prince Harry and Prince William. Is that true? 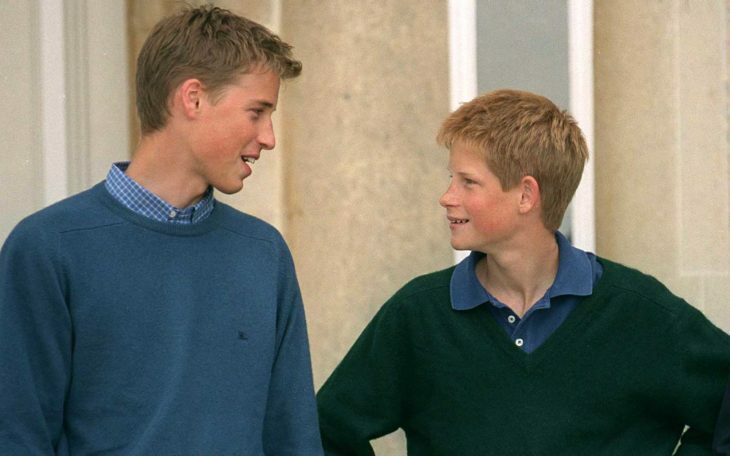 The age difference between Prince William and Prince Harry is only three years, and the public knows that they were always close, since their childhood. They lost their mother very young, both of them, and that made them two even more close. They always supported, loved, and looked for comfort in one another. They were frequently seen together, laughing, and even with their tight schedule as a member of the royal family, they always looked like the two best friends who just want to have a good time together. What Happened After Kate Middleton Joined the Royal Family? 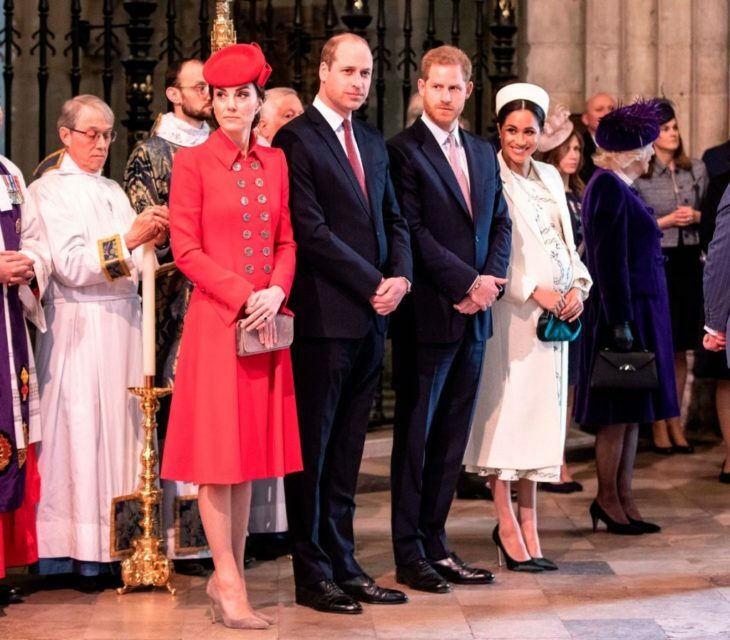 After Prince William and Kate Middleton became husband and wife, they, together with Prince Harry, were known as a Royal Trio, because they appeared together almost everywhere. So, we can see that after Kate Middleton joined the family, they got even more close. It seems that they have a type of relationship that couldn`t be broken easily, or not at all. They are probably two most loved figures in the royal family, together with their wife’s, and they seemed like they are always there for each other. Did They Grow Apart in Recent Years? Both of them were pretty busy in recent years because both of them started building their own families, by marrying and upbringing of their children. Prince William and Kate Middleton have three of them, and Prince Harry and Meghan Markle are expecting their first one. 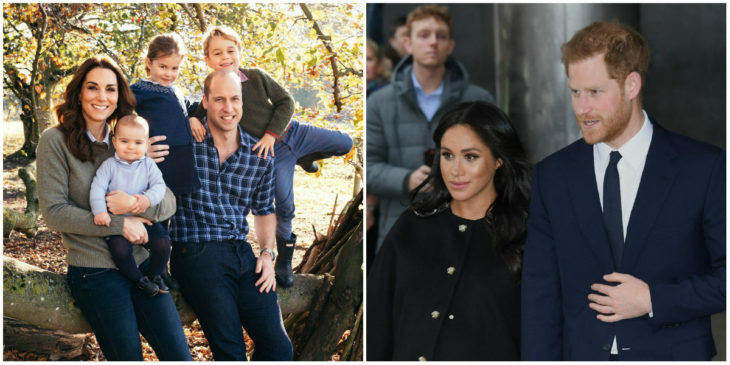 Maybe it looks like the brothers are not spending so much time together as they spent when they were younger, or when Prince Harry was still not married to his long-time girlfriend Meghan Markle. For certain, they have way fewer photographs together now than they have when they were younger. Are There any Tensions Between Brothers? As we said, there were rumors about Meghan and Kate having some kind of a feud recently. 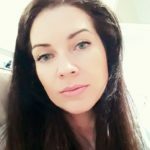 Some rumors did go that far, that they stated that Kate cried because of something that was said by Meghan Markle, during a wedding dress fitting for Princess Charlotte. It turned out that is not true. Now, there are rumors about a feud between royal brothers. Some are even saying that this is the real reason Prince Harry and Meghan Markle are moving outside of London. Initially, the plan was that they should live right next to William and Kate. However, the real truth probably is that they are just too busy with their royal duties and their families so they cannot spend too much time together. Certainly, that doesn’t mean that two brothers don’t live each other, or that they have some kind of a feud between them. Home » Celebs » Is There a Feud Between Prince Harry and Prince William?